RCMA's Loose Powder softly adheres for a look that will last all day without changing the color of your foundation. You'll be amazed at the totally translucent veil it creates to set your foundation without adding unwanted texture or giving you a "caked on" look. It does just what you need it to, no more and no less! Disappears for completely invisible hold and keeps shine at bay. 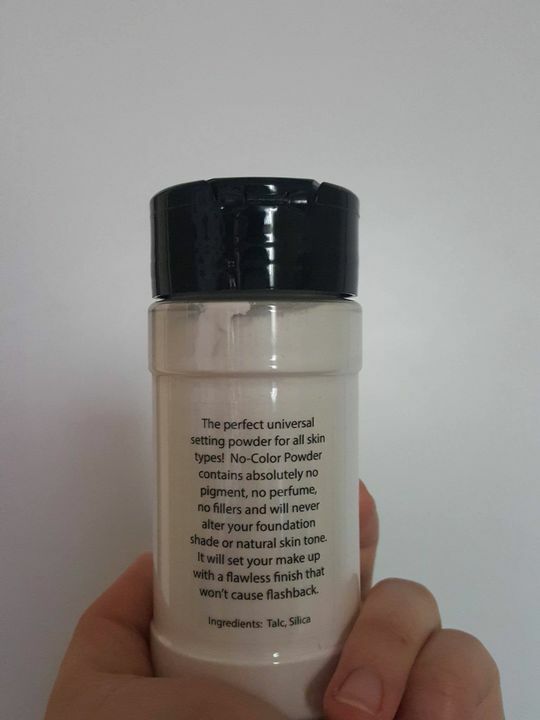 isabel g. Reviewed by isabel g.
Everything I wanted in a powder! I watched many videos on the RCMA no color powder and I heard a bunch of beauty gurus saying how good it was and how it looks so natural. It has proven to do just that. It does not look like you have powder on your skin. The only issue I have with it is the packaging. I can deal with it but it can potentially get messy. But other than that it is a great product! 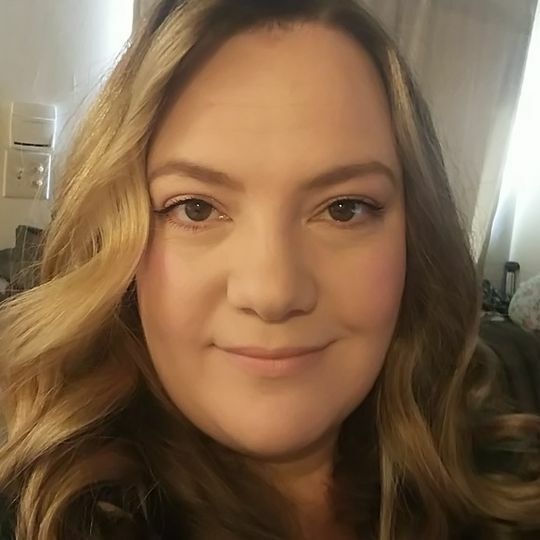 Stacie S. Reviewed by Stacie S.
Fabulous under eye setting powder for us girls with "texture" better known as wrinkles!!! Very finely milled and a very little goes a long way. Haiven T. Reviewed by Haiven T.
I tried this sample before buying the full size which is my holy grail now!! !